Signed Be My Cat DVDs & Posters Available Now for Order & Pre-Order! Pre-order now signed Be My Cat DVDs! Pre-order now DVDs of Be My Cat: A Film for Anne signed by the movie’s director, producer, writer and star, Adrian Țofei! Click Buy Now above and you’ll have the option to introduce the number of DVDs you want, your shipping address, special instructions for Adrian’s signature and pay with either PayPal or credit/debit card. The price is $49.99 and includes the costs or ordering the DVDs from the US (via Amazon.com) to Romania for Adrian Țofei to sign and then forwarding them to you, wherever you live in the world! Estimated DVD release date on Amazon: January 2017. Estimated delivery date to you: two months from the Amazon release date. Order now signed Be My Cat posters! Order now posters of Be My Cat: A Film for Anne signed by the movie’s director, producer, writer and star, Adrian Țofei! Click Buy Now right above and you’ll have the option to introduce the number of posters you want, your shipping address, special instructions for Adrian’s signature and pay with either PayPal or credit/debit card. The price is $29.99. Estimated worldwide delivery date: one month from the date of your order. 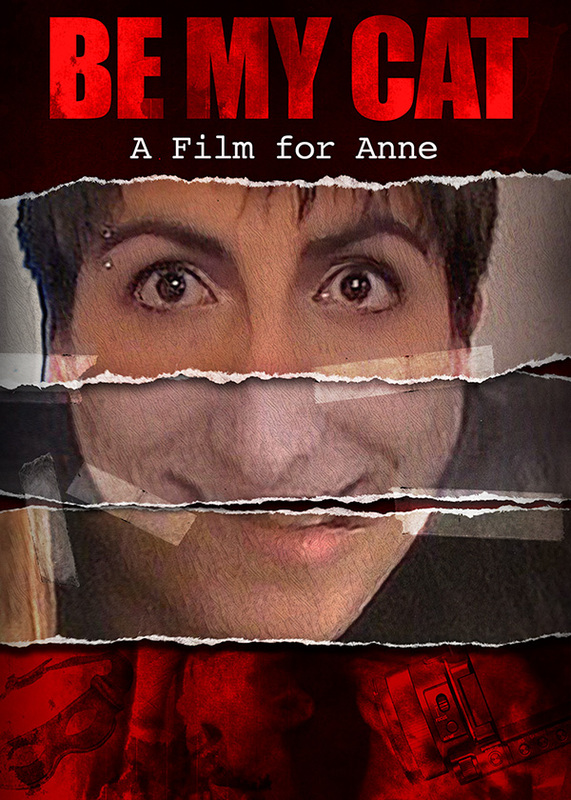 Next postWatch Now “Be My Cat: A Film for Anne” on VOD!